Feature all 12 seasonal blocks in a queen-size calendarquilt or showcase the blocks one at a time on the inter-changeable-block wall hanging. 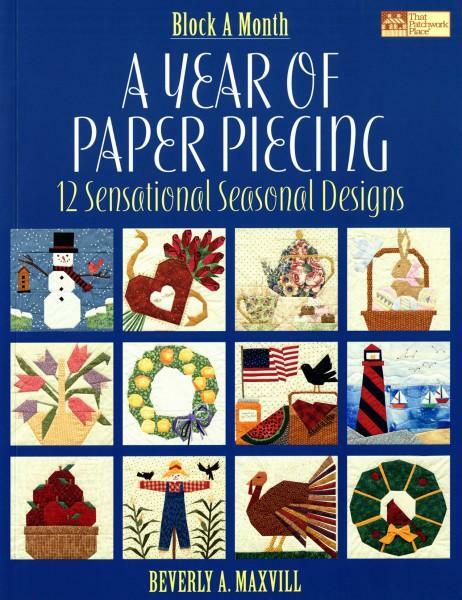 Fun block designs include asnowman, a turkey, hearts and roses, a teapot, a scarecrow,and wreaths. Each block is 12" x 12".